At Tabard Barbers SE1 we have a commitment to quality, delivering the best for our customers as well as using the finest products to supplement our barbershop and grooming services. 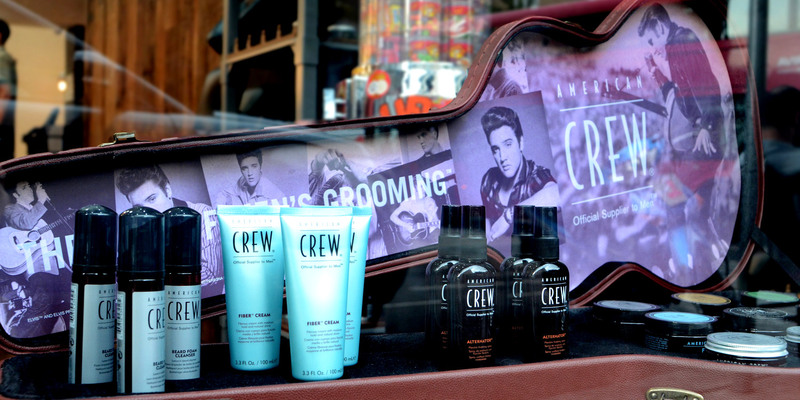 We supply American Crew products: confident style statements from the leading professional men’s grooming brand in the world. 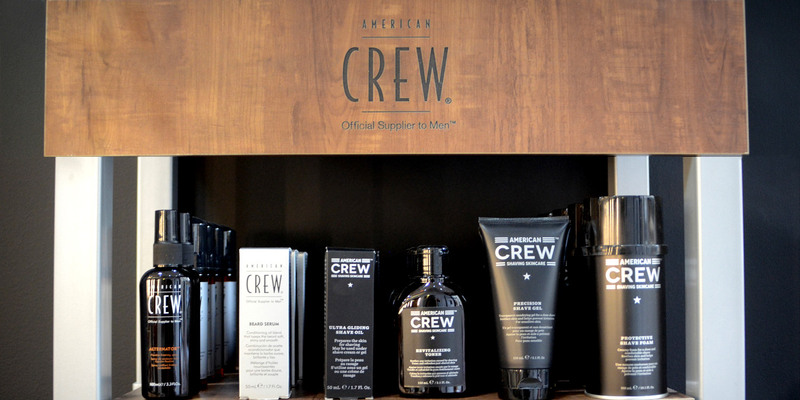 American Crew use premium ingredients and provide the best products for your hair. Not not only do we use these for your appointments, you can also purchase these men’s hair products at Tabard. Ask our barbers what products they recommend for your hair when you visit. 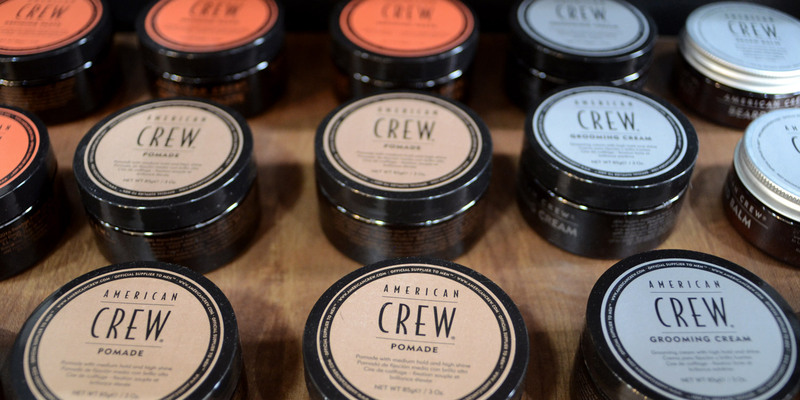 American Crew Products at Tabard.